Take a look at 25 stunning and all new nail art designs inspired by summer that suit all nail shapes! Summer is finally here and the vibrant colors are back in our lives! This year’s warm weather is all about the cooler and softer color choices with subtle warm tones. The minimalistic, breezy, airy theme, taking a cue from nature and the beautiful summer motifs will set the trend in fashion and beauty world. Whether it is a stunning eye makeup, lip shades or nail art, the inspiration drawn from the summer of 2015 will have major focus on brights, pale pastels, and nature-like neutrals. 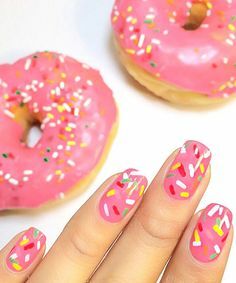 So, if you are looking to decorate your nails in the coming months, then follow our new nail art designs that are truly summer-ish that will suit all nail shapes. This April, May, June, and July, escape from the everyday hustle and bustle by painting your nails in cool hues which are blended with subtle warm tones that are bound to create a soothing effect. Aquamarine, scuba blue, lucite green, turquoise green, soft pink, toasted almond, tangerine, baby yellow, marsala, gray, elegant black, pure white and bloody red, these are the ‘in’ shades. Besides, summer is also about licking your favorite ice-lolly, drooling over that perfect fruity-cupcake or a doughnut, picking up a beautiful bunch of flowers from the local florist, taking a dip in the icy cool summer pool, chasing a butterfly in the garden or just about setting yourself free! So, go wild, quirky, elegant, creative or dressy. Wear your nails in the colors of summer and get ready to party, celebrate, sing, dance and indulge in the gorgeousness of the warm, long days and sweet, short evenings. 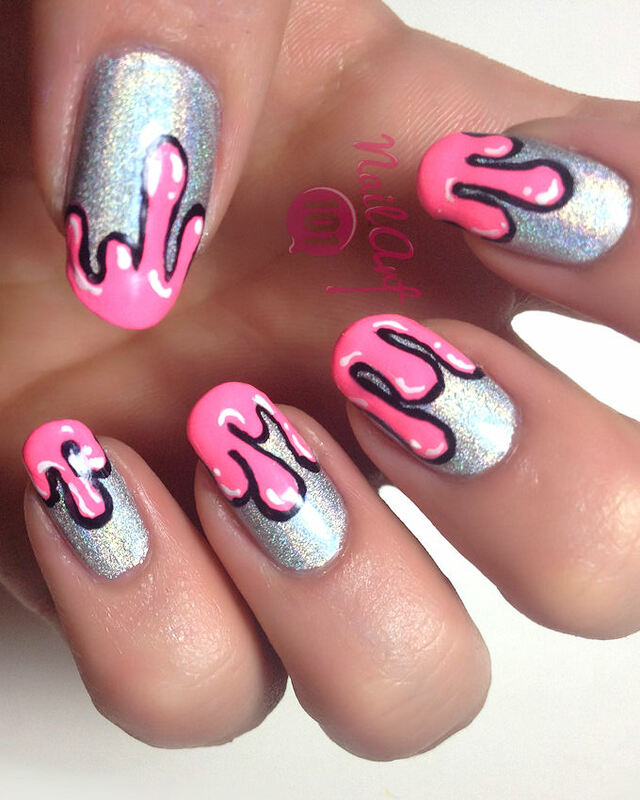 Drip nails are pretty versatile and fun to do at home. But, if you are planning to attend a wedding, then you can go for a something more sophisticated and dressy. 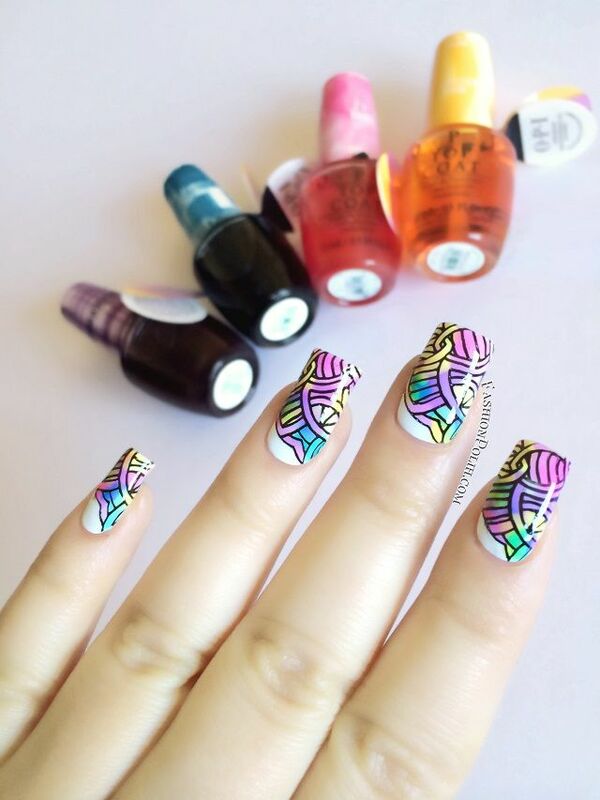 Take a look at these awesome nail art designs and wear them in style all through the summer months for a chic look. Have fun with your nails!